The Paris Wine bar lives up to its name with chic Parisian style decor and an appealing wine list to match. They have seating for 32 inside and 35 in the garden so it can accommodate a fair few people without ever feeling too overcrowded. It’s a sophisticated spot to enjoy fine wine and take in the warm atmosphere after a busy week. Don’t be afraid to tell the staff what wines you enjoy and let them select you something – you won’t be disappointed. Whilst the name of Ten Green Bottles might have you singing the nursery rhyme, it’s a venue which is serious when it comes to its wine. Contemporary and cosy, it’s both a wine shop and a bar with a library of vino bottles lining the walls and seating in the centre. They offer private wine tasting, take away, drinks by the glass or bottle and nibbles and food to match. What more could you want? Plateau like to keep things simple, following their passion for quality ingredients and true please in eating and drinking. The decor is contemporary and sleek with raw brick walls and black accents such as the tiled bar and lighting. 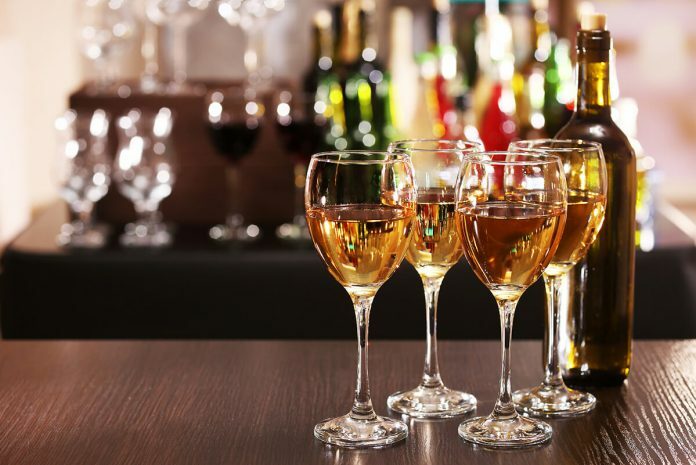 They focus on organic and natural wines (which also means there’s less chance of a hangover due to less sulphur) and store all wines at the temperates that ensures they taste the best. Their menu changes frequently too so there’s always something new to try! Fourth and Church is a shop and wine bar for those who are looking to try new and exciting wines and discover delicious food to go with it. Whether you want to sit down with friends and make an evening of it or try and glass and then purchase a bottle to take home they cater for all needs. 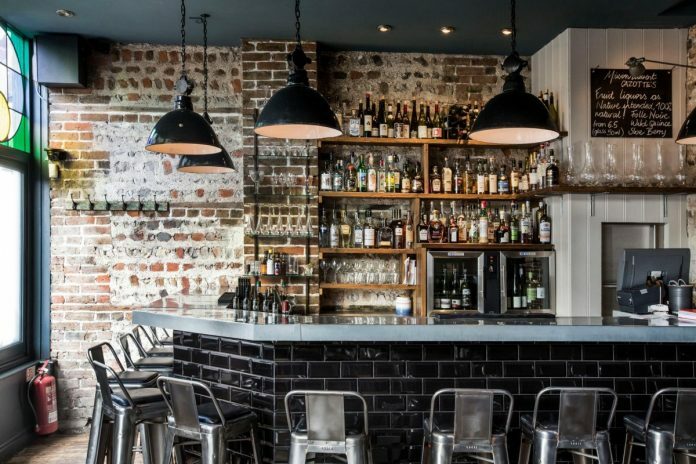 Owners Sam Pryor and Paul Morgan have worked in the trade for years and know just what it takes to make wine bars work.